The need for public action to influence policy-making has never been more crucial. Media engages public audiences as well as core influencers with important living science and conservation stories to protect and restore our planet while the window of opportunity to succeed still exists. Evolving from its founding mission to celebrate and amplify excellence in nature filmmaking, the Jackson Hole Wildlife Film Festival has now become Jackson Wild. Jackson Wild provides a dynamic platform for cross-sector collaborations in global conservation and high impact storytelling. The organization will direct its resources to ignite original voices, create and enhance innovative alliances between science, conservation, corporate, public policy and storytellers who share this urgency of purpose. 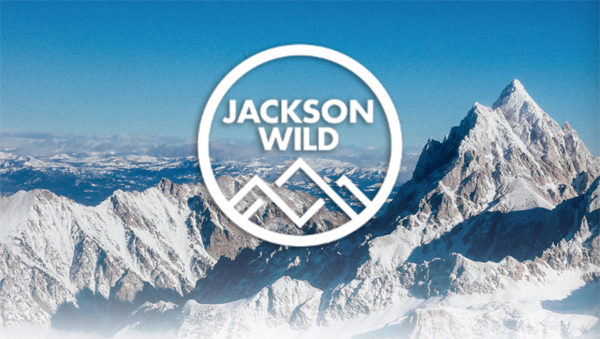 Staying true to its core mission, the Jackson Wild Board of Directors specifically identified the importance of convening the Jackson Wild Summit, (formerly the Jackson Hole Wildlife Film Festival & Conservation Summit), annually rather than biennially. Two years between convenings is simply too long when media technology, distribution platforms and programming priorities shift so rapidly. 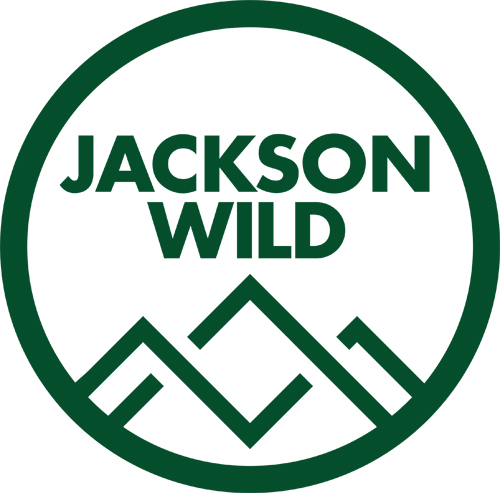 The Jackson Wild Summit is an extraordinary annual convening where collaboration and innovation thrive, and new ideas are launched. Cross-disciplinary conversations on the critical issues facing our planet set the stage for strategic partnerships that happen nowhere else, as participants work together to address conservation and environmental challenges. In 2019, the conservation focus will be Living Oceans. Partner summits around the world will echo this conservation theme, broadening reach and deepening global impact. Media today deepens understanding of the world around us, inspires commitment to protect and restore the natural systems upon which all life depends and empowers the radical changes that will be required. The nature equivalent to the Oscars®, the Jackson Wild Media Awards celebrate excellence and innovation in science and nature storytelling. In addition to media, the Jackson Wild Legacy Awards recognize visionary filmmakers, conservationists, scientists and thought leaders. Stories connect us to the planet and to each other. It’s critical to bring diverse voices that bear witness to the world through unique and authentic stories. The Jackson Wild Media Lab will train and mentor emerging conservation media leaders in unique programs that directly engage them with the most influential content creators from around the globe. Beginning in Southern Africa and Latin America, Jackson Wild is working with local organizers to globalize the voices of young filmmakers. Jackson Wild works with UN agencies and global partners to empower locally-driven engagement that inspires action. The annual World Wildlife Day Film Showcase creates a portfolio of programs selected from 250+ entries, that are presented globally at special screening events through Jackson Wild on Tour. Working closely with CITES, the UN Environment and UN Development Programme Jackson Wild furthers deep-impact media strands at a series of high level global convenings in 2019-20 where world leaders address critical environmental, social and economic challenges. “Taking Jackson Wild to a global stage helps us do what we do best as we elevate conservation issues and the critical work being done to restore and protect our planet through the power of innovative storytelling” described Executive Director Lisa Samford. Jackson Wild believes in the power of media to inspire wonder for our living planet and action to restore and protect it through high-impact collaborations. Since 1991, Jackson’s Summits have drawn together international leaders in science, conservation and cross-platform media. Through its initiatives, Jackson Wild catalyzes original voices and amplifies innovative global collaborations between science, conservation, corporate, public policy and storytelling partners who share its urgency of purpose. Since the late 1990s Wildlife-film.com has been the leading source of information for the wildlife filmmaking industry worldwide. For over nineteen years the site has been Google's number one ranking site for 'wildlife film' and related searches. Our site is viewed in over 195 countries. Our newsletter, Wildlife Film News, is read every month by thousands of people involved in wildlife filmmaking - from broadcasters and producers, to cameramen - we encourage readers to submit their news. We also serve as an online resource for industry professionals and services. Find producers, editors, presenters and more in our Freelancer section, and find out about festivals, training and conservation in Organisations. We encourage amateur and professional freelancers to join our network and welcome all wildlife-film related organisations to join our team.